Jared Unzipped: I Like Purple (And So Can You)! I catch a lot of flack about the color purple. You see, purple is my favorite color. As a man, this doesn't exactly jive with pre-existing societal norms. I should like blue or green, especially red. I'm a MAN! I should like a MANLY color! But no, I prefer purple. Purple (or violet, to be scientifically specific) rests at end of the visible light spectrum with the lowest wavelength. Beyond this end of the spectrum exists ultra-violet light, which humans can not see. In nature, purple is the color which appears the least often. While it is normally found in flowers, it is almost entirely absent from the rest of nature. It only makes random appearances in some birds, fish and vegetables. 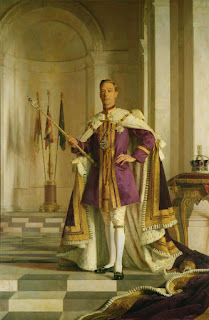 Historically, the color purple is a symbol of leadership and royalty. 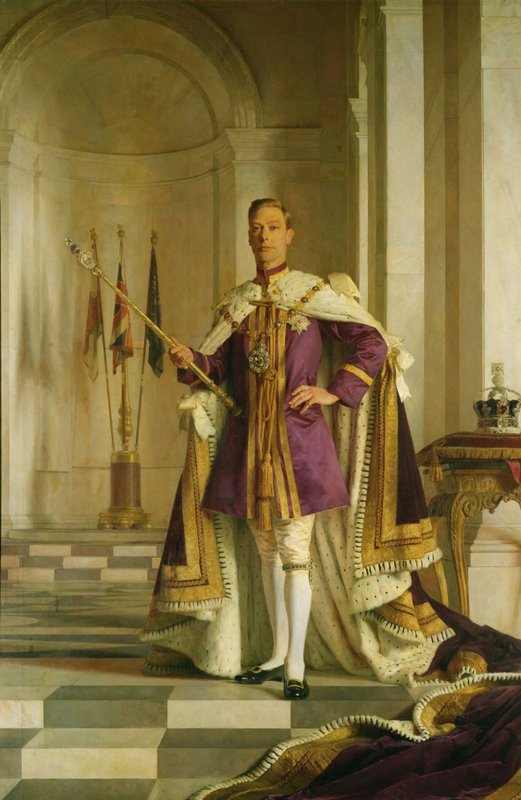 From Ancient Rome to the British Empire, tyrants, emperors, kings and queens have all worn purple to represent their superiority. 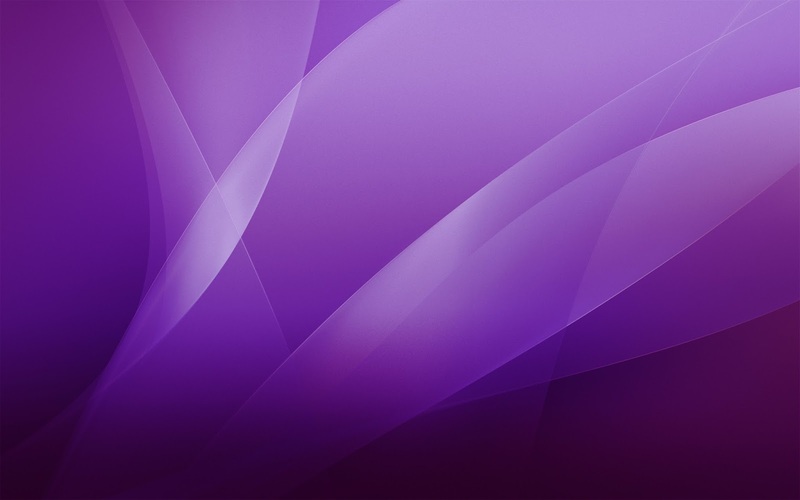 Many psychologists link the color purple to artistic and creative individuals. In terms of its psychological influence, purple can inspire the mind and incite prolific thought. Likewise, purple represents introspection and inward thinking. For many years, conservative groups have lambasted the color purple as a symbol of the LGBT community. This reflects the notion that purple is seen as weak or strange. Pastor Jerry Falwell, founder of Liberty University and a noted opponent of homosexuality, even went so far as to chastise one of the Teletubbies. 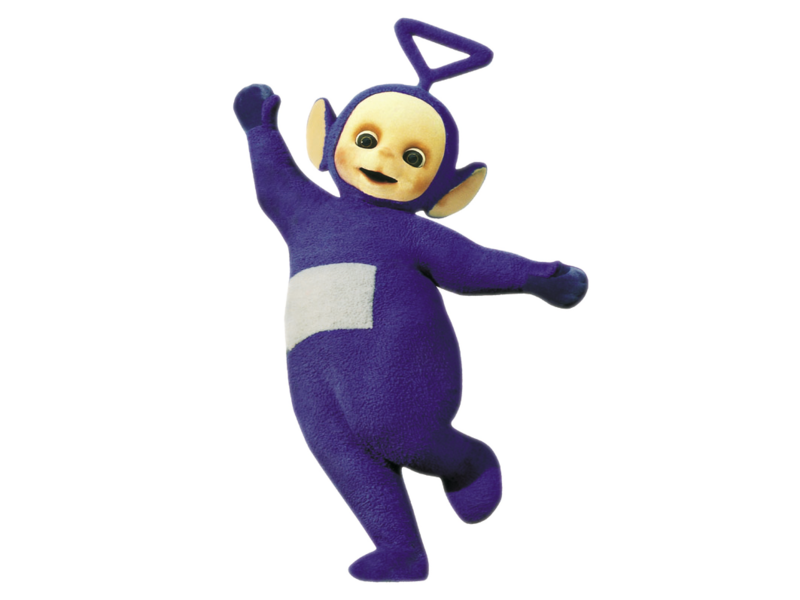 In 1999, he identified Tinky Winky as a gay role model, largely due to his purple coloring. This was utterly ridiculous. Newflash... straight men like purple, too. Personally, purple catches my eye in the most magnetic manner possible. It's both vibrant and soothing all at the same time. I prefer wearing purple clothes and having lots of purple in my home. Even my office is painted a pleasant pastel purple color. The more purple, the better! Sure, women typically prefer the color purple in our modern society, but men can like it just as much. Purple symbolizes innovation and nobility. I wear it proudly!